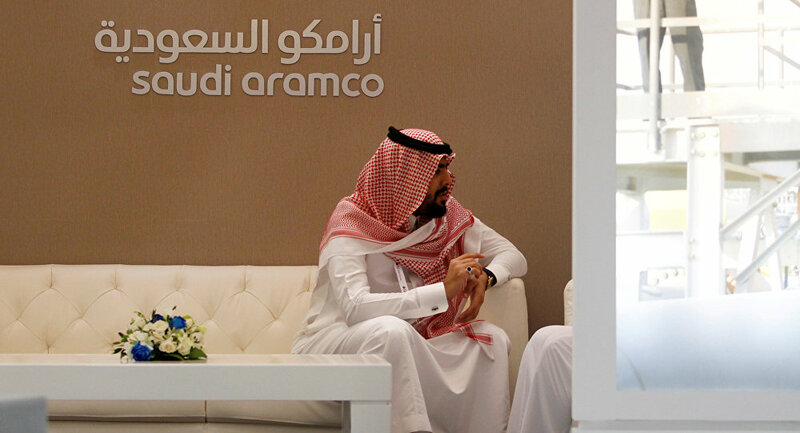 "The Russian Direct Investment Fund (RDIF), Saudi Aramco and SIBUR signed a Memorandum of Understanding on possible cooperation and investment activities in Russia and Saudi Arabia," the fund's press service said in a statement, emphasizing that this deal will further promote petrochemical markets in the two states and "explore opportunities for future cooperation." Meanwhile, the document was signed within the framework of the Saudi delegation's visit to Moscow. The delegation is led by the country's King Salman bin Abdulaziz Al Saud. This is the first visit of the reigning Saudi monarch to Russia in the history of bilateral relations.